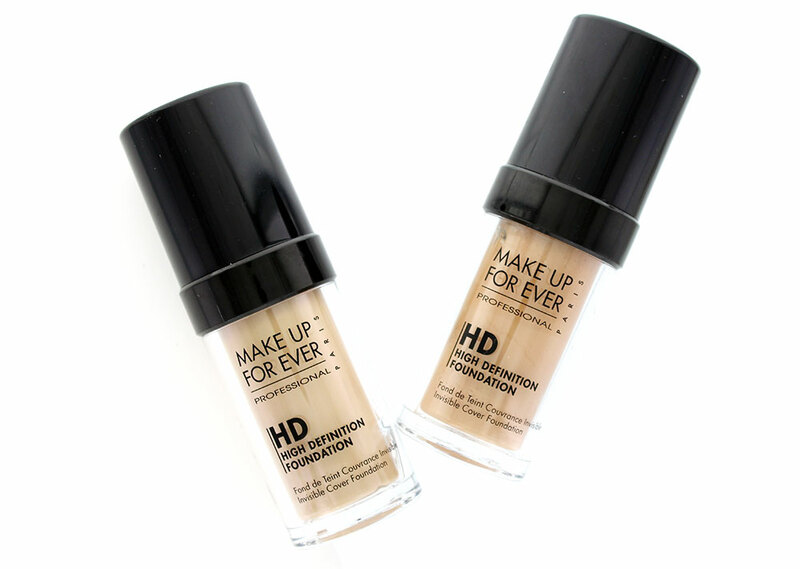 Make Up For Ever HD Invisible Cover Foundation is the latest it thing in high-def makeup. The oil-free liquid foundation claims to offer medium to full coverage to cover skin imperfections flawlessly while remaining invisible on-screen and in real life. It is also rated as one of the must-haves on the sets of Gossip Girl, Heroes and pretty much all shows on CW with a long list of fans including actress Meryl Streep and singer Lady Gaga. I have been wearing this for a month and I can’t rave enough about it! Read on to find out why! • Wide color range. This comes in a whopping 25 shades so everyone is bound to find their match. I use 120 Soft Sand for my NC25 skin but do go up a shade to 127 Dark Sand in the summer. • Buildable coverage. Although the coverage is on the heavy side, it is very buildable and covers everything! All I have to do is put an extra dab under the eyes and any areas that require extra coverage – no concealer needed on top! • Amazing texture. 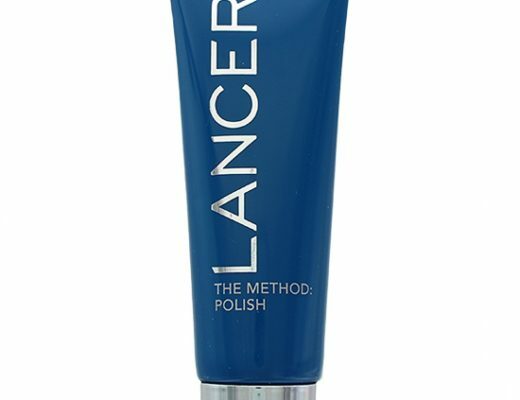 Thanks to its triple silicones which contain round edges, the foundation goes on very creamy and smooth yet feels surprisingly lightweight on the skin. • Application is a piece of cake! The foundation tends to dry pretty fast so I like using my fingers to apply followed by MAC #183 Flat Buffer Brush to blend. Like all MUFE foundations, this can also be applied with an air brush. • On my dehydrated combo skin, the finish is perfect – no oil, no flakes, just radiant skin that looks real and flawless. • The foundation wears very wear even without a primer underneath or powder on top. My makeup stayed fresh all day after 12 hours with zero touchups. • The packaging. It comes in a 30ml bottle which means you get a decent amount of product. 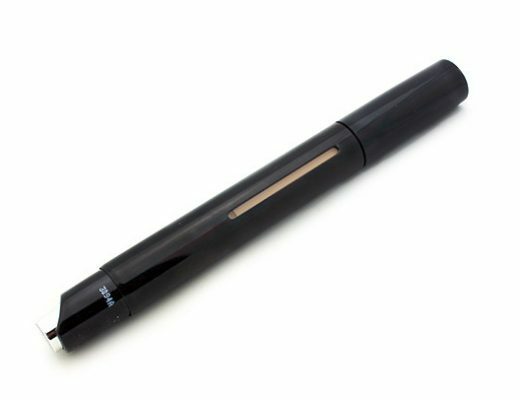 The pump dispenser also gives you the perfect amount of product and one pump is all I need for the entire face. • The price but hey, at this quality, I am more than willing to fork out the money. • The silicones (one of the key ingredients in this foundation) which can clog up pores and cause breakouts on some people. • The foundation can look heavy if you don’t blend well or use too much. Remember to always use a light hand and build up the coverage gradually. New to high-def makeup? Learn all about it here! 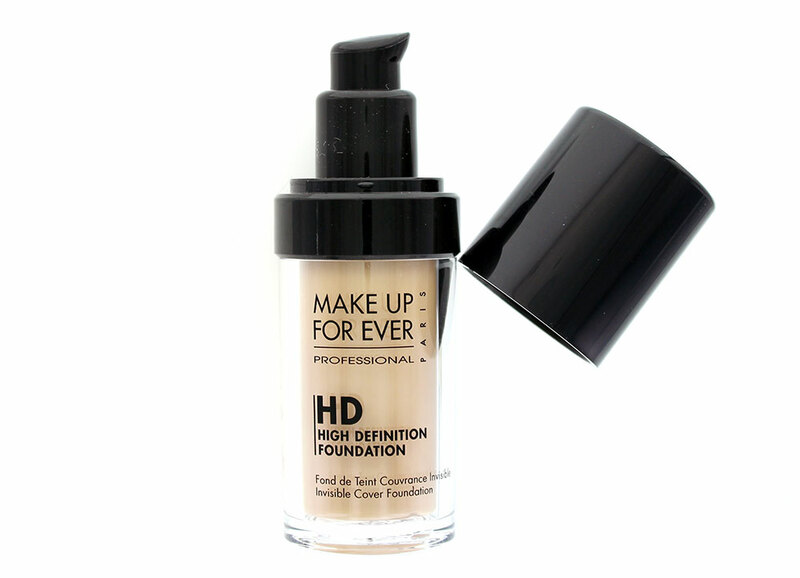 The Make Up For Ever HD Invisible Cover Foundation is available at Sephora for $40. i might try this product later on when im done witht the one im using. would u mind doing a review on your majolica majorca mascaras too please? P.S. 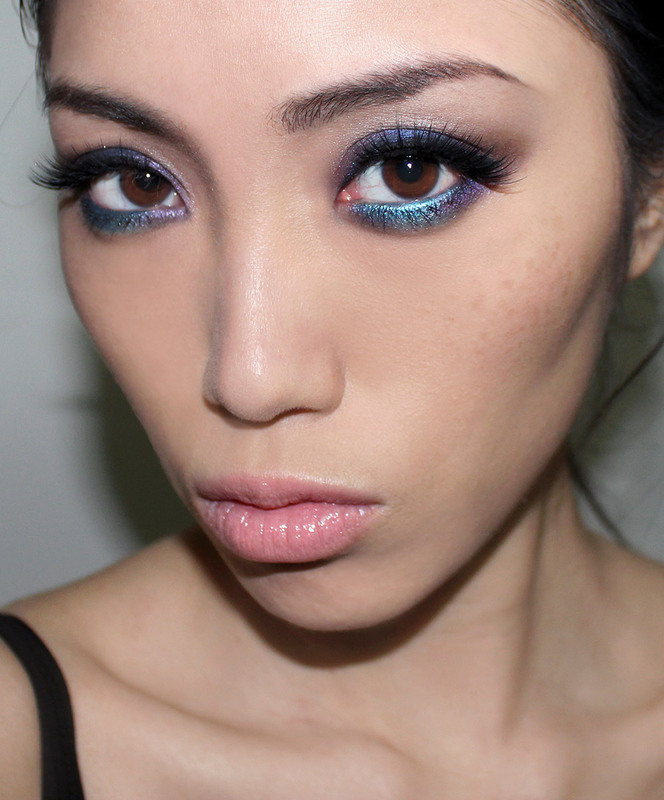 I read your blog on circle lenses..and am getting them this week! soo excited! Do you have a picture of you wearing it?? thanks for the review! everyone has been saying really good things about this. is your skin dehydrated all around? because i have an oily t zone and very dry cheeks. i tried using this for a day and after 3 hours, my t zone got super oily but the foundation stayed well on my cheeks. i already used the Make up forever All Mat foundation primer underneath but it doesn’t seem to help :S Even though it’s oil free do you reckon that this foundation works well only for dry skin? Hi Phyllis! Also, do you recommend any primer products? I saw that MUFE has HD line of primers as well…any recommendations on shades or brands? thanks so much! thanks for the review! i’ve been waiting for your review on this foundation. oh and i was just wondering have u try Bobbi Brown’s Skin Foundation SPF 15?! I’ve been hearing a lot of great stuffs about it too. I tried the BB Skin Foundation. It is quite sheer for a foundation. The coverage, in my opinion, is about the same or less than that of LM Tinted Moisturizer. It will accentuate pores and flakes and does not look natural. It claims to be hydrating but it really isn’t and the staying power is horrible. It is one of the worst foundations I have ever tried. Hello, thanks for the review. This foundation really intrigues me, however, as it’s not oil based I was wondering if it’s water based? I was reading somewhere that water based foundations has the tendency to not work well with dry skin. Have you found that this foundation sticks to dry patches??? Right now I use Clinque supermoisture foundation – which works well. Yeah I looooove so much this foundation ! I have a very oily skin and this foundation stay all the day without primer (well, I don’t never use a primer on my skin so I can’t compare with). Thanks for the review Phyllis. 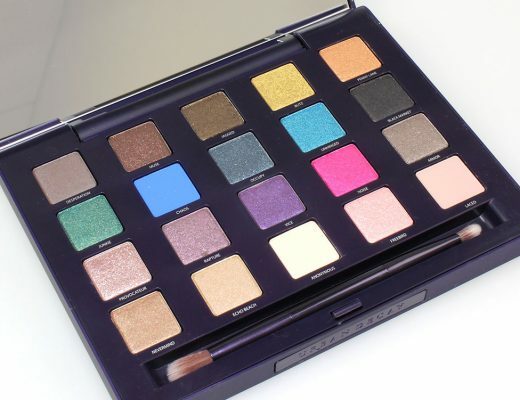 I went to Sephora today to check it out, and I absolutely LOVED it! The color match (120) was absolutely PERFECT and the coverage was great. Seriously, you can use it as concealer or dilute it with moisturizer. Margaret: I have very dry skin and have used Clinique supermoisture before. MUFE HD isn’t as forgiving as Clinique supermoisture, but if you moisturize liberally beforehand, it shouldn’t be a problem. i just got this today 🙂 i LOVE it! Phyllis, what do you feel about the “HD” brushes to apply this foundation with? I think I’m finally gonna go get one, too. have you heard about CARGO HD blue-ray make up? I tried their sample and thought was pretty good. what do you think about their products? Thanks!! I ALSO use this foundation. Its A-M-A-Z-I-N-G!! You dont need any primer under it or any powder to set your make-up. Makes my skin look flawless and feel soft and smooth. Every girl should have this! This stuff looks great but made me breakout so badly evertime. Like within hours. So sad because it is nice stuff. I should have read these reviews before buying MUFE. I have extremely acne prone skin and I asked will this clog my pores!!! I was told no. It just dawned on me after wearing for 2 weeks and experiencing major breakouts to check the boxes (and reviews)- the foundation and primer don’t say non-comedogenic. This is really upsetting because I asked. Lesson learned; always check the packaging. 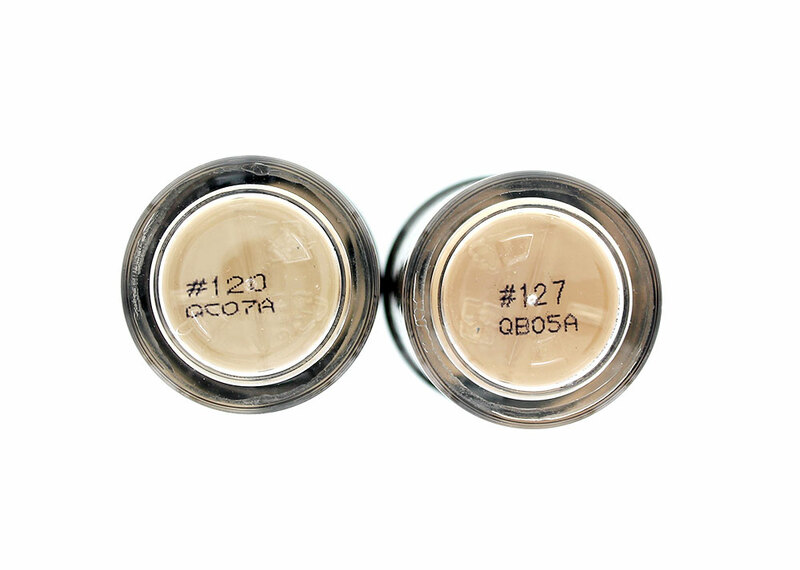 BTW – the MUFE Full Cover concealer is non-comedogenic. This is really too bad because the covearge was amazing and looked natural.